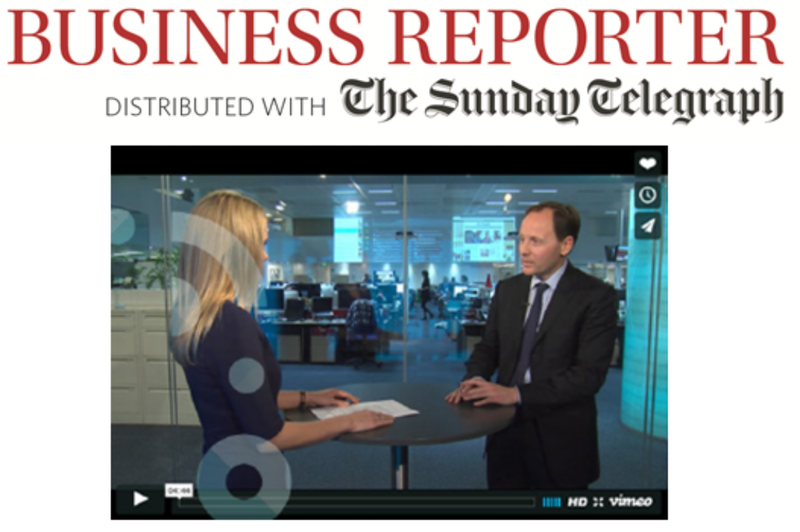 Liberata UK CEO Charlie Bruin is featured on the Telegraph website today in a series of 3 videos talking about how the public sector can deliver the billions of pounds of savings required by the Autumn 2015 strategic spending review. More efficient and smarter use of data and technology is already delivering savings, but Charlie argues that the benefits and savings could be much higher if these innovations were applied across the public sector, what he refers to as the ‘innovation dividend’. Two examples of innovation are given. The first is regarding how joined-up public and private sector data is being used to accurately identify fraud and error in council tax reduction and housing benefit claims. The second example explains how reconciliations technology is being used to automate receipts, reconciliations and payments for public services to make government an easier place to do business. If these two examples alone were to be applied across the public sector, Charlie estimates that several billion pounds could be saved.